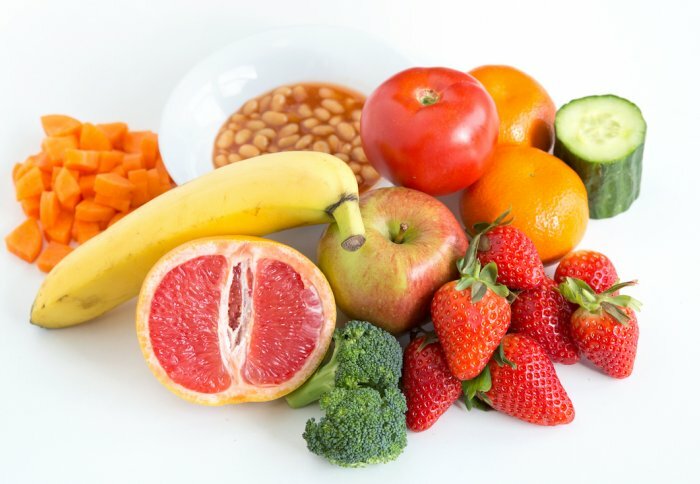 Researchers at The School of Public Health, Imperial College , London published a meta analysis in the International Journal of Epidemiology this week stating that eating more fruits and vegetables may prevent millions of premature deaths. 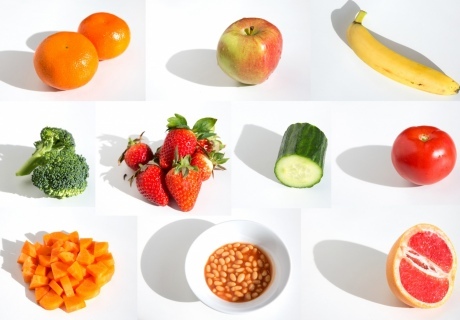 The team found that although even the recommended five portions of fruit and vegetables a day reduced disease risk, the greatest benefit came from eating 800g a day (roughly equivalent to ten portions – one portion of fruit or vegetables if defined as 80g). Dr Dagfinn Aune – Study author. In the analysis, the team took into account other factors, such as a person’s weight, smoking, physical activity levels, and overall diet, but still found that fruit and vegetables were beneficial. by D. Aune et al is published in the International Journal of Epidemiology. View all articles in the Natural Medicine News section.